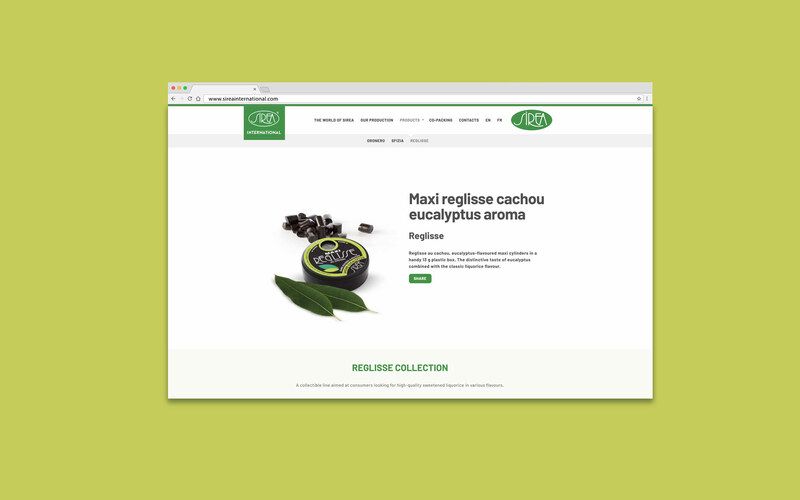 A company founded in 1984 by a group of young entrepreneurs animated by the passion for licorice: Sirea is today among the leaders in distribution for retail, hotellerie and gdo channels. 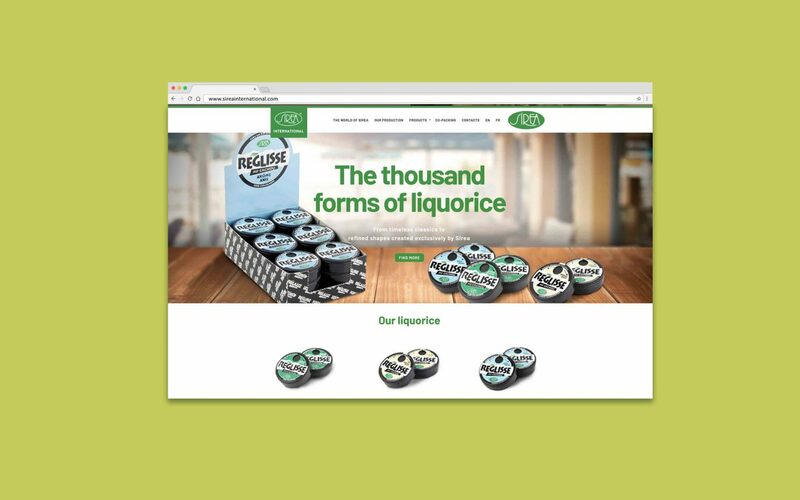 Over the years, the company has added an increasingly wide range of products to the initial licorice offer, becoming also official distributor and marketing partner of Del Monte. 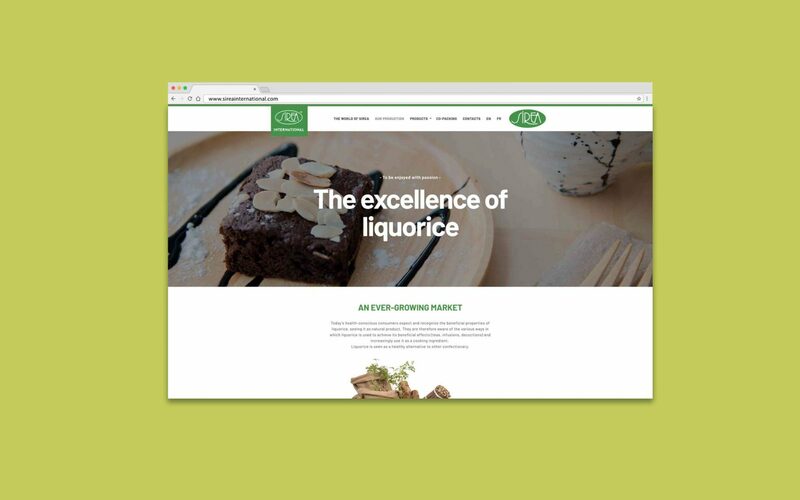 Currently Sirea International boasts an excellent range of liquorice declined in many different formats, from timeless classics to the most refined recipes; it is also one of the few companies producing liquorice able to realize many forms and to have the possibility to create new ones based on customer requests. 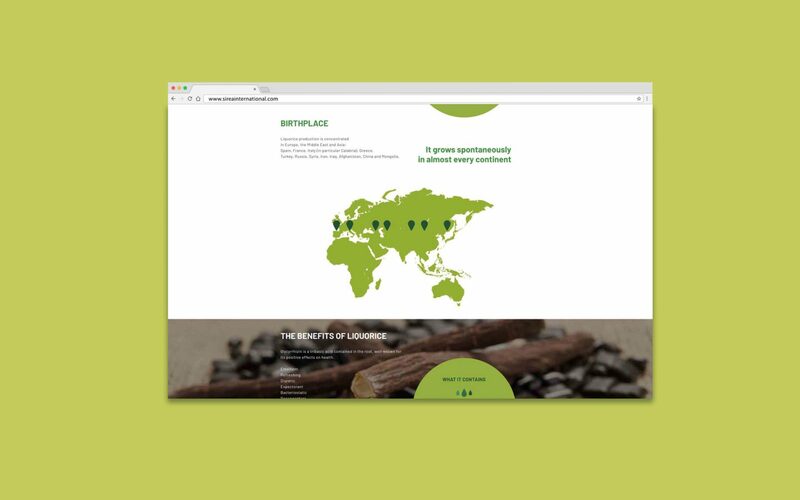 A website that represents the excellence of liquorice: Sirea International is a valuable source of information on the world of liquorice, from its properties to the processing stages. 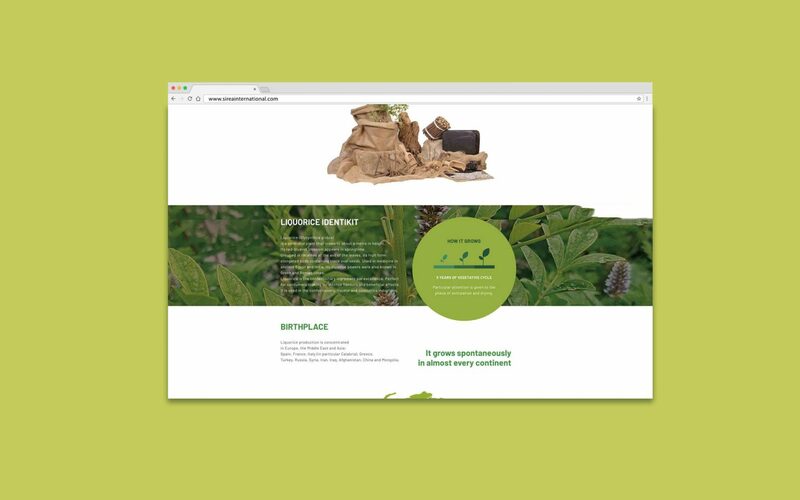 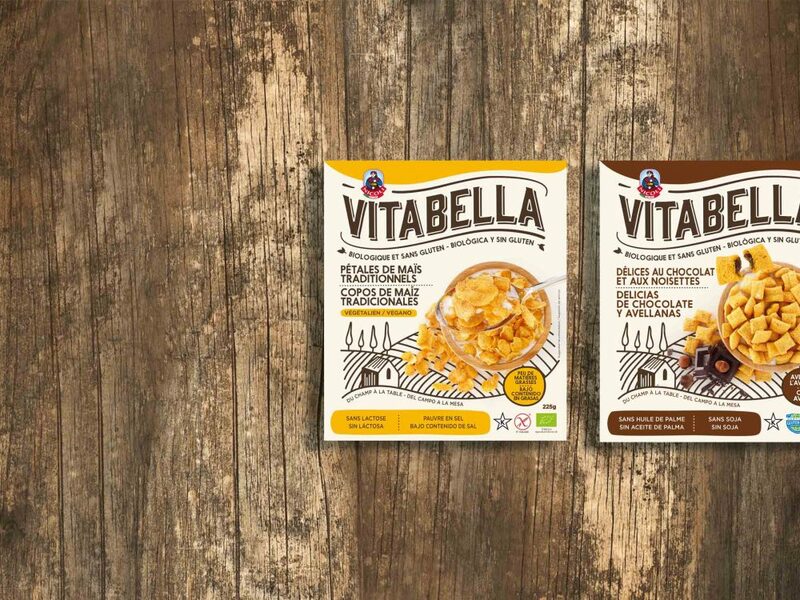 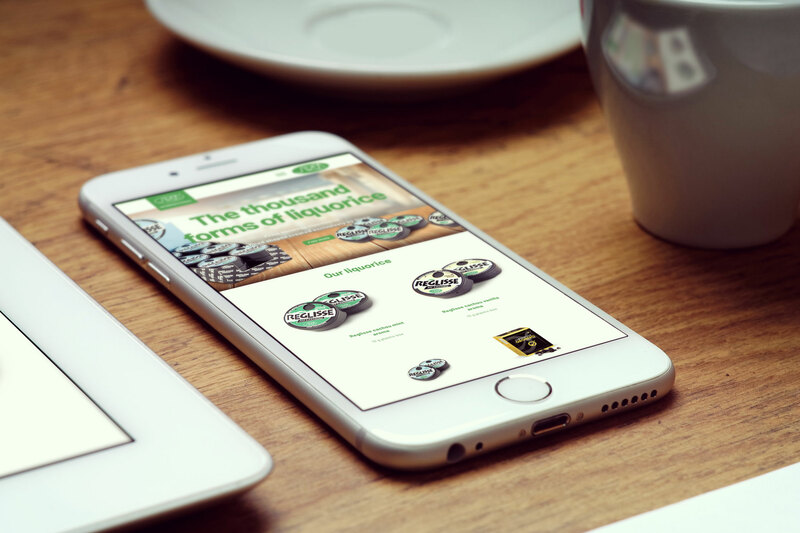 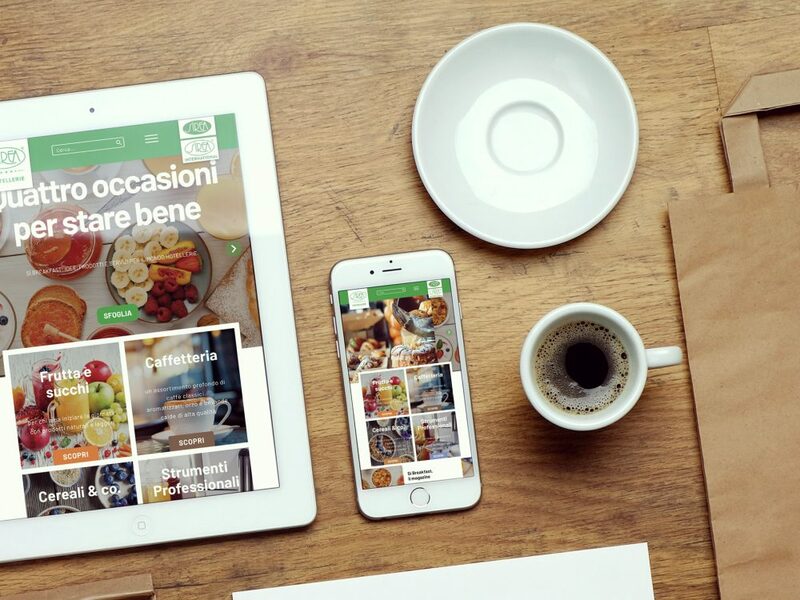 Addressed to an international target, the website communicates in an impactful and precise way the production capacity of the company, able to create unique formats on the market and respond to the most varied consumer needs.